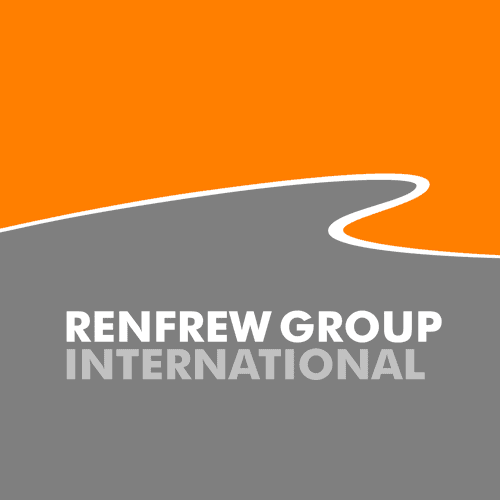 For news on the latest innovations and to find out how Renfrew Group International can help you develop your new product or process from first principles to production data, please contact our business development team here at Rocket Studios. Please fill in your details as well as your query below to get through to the team. Another way to get in touch is via the contact details on the left. We may need to share your details internally with our parent company Rapitypes Ltd to provide you with accurate information regarding your request/enquiry.